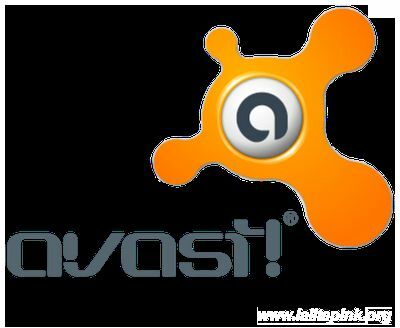 Latest Avast Virus Definitions for manually update your Avast anti-virus versions. We recommend you update through your programs auto update. This should only be used if your auto update fails. It is best antivirus than other antivirus.